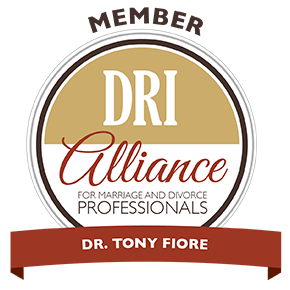 Discernment Counseling was developed as a special process because traditional change-oriented marriage or couples therapy is often unhelpful when on one or both partners is ambivalent about working on the marriage. If you are the “leaning in” partner, you are more motivated to work on the relationship than your partner is. But, nothing you try seems to work. In fact, your efforts may actually be making things worse. If you are making mistakes that are driving your partner away, we encourage you to commit to trying to change those things. Taking leadership (for a while) to make the marriage better for both of you is an important attitude to have in order to perhaps turn things around. Regardless of the ultimate path chosen by you and your partner, in discernment counseling we help you learn more about yourself, how you communicate, how your partner is reacting to you, and the role of a committed relationship in your life.